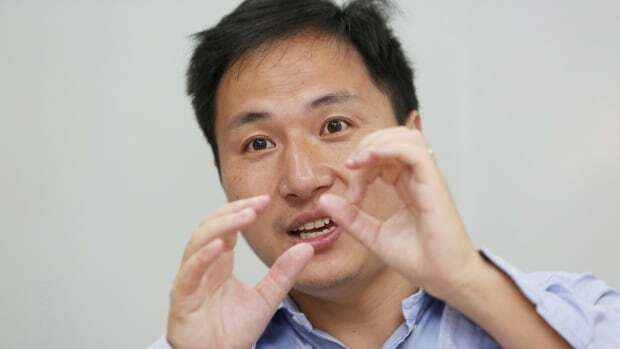 A Chinese scientist responsible for what he said were the world's first "gene-edited" babies evaded oversight and broke guidelines in a quest for fame and fortune, state media said on Monday, as the university where he worked announced his dismissal. He had raised funds himself and privately organized a team to carry out the procedure in order to "seek personal fame and profit," Xinhua said, adding he had forged ethical review papers in order to enlist volunteers for the procedure. The safety and efficacy of the technologies He used are unreliable, and creating gene-edited babies for reproduction is banned by national decree, the report said. The university said the decision came after a preliminary investigation by the Guangdong Province Investigation Task Force. He defended his actions at a conference in Hong Kong in November, saying he was "proud" of what he had done and that gene editing would help protect the girls from being infected with HIV, the virus that causes AIDS. His announcement sparked a debate among Chinese legal scholars over which laws He had technically broken by carrying out the procedure, as well as whether he could be held criminally responsible. Many scholars pointed to a 2003 guideline that bans altered human embryos from being implanted for the purpose of reproduction, and that says altered embryos cannot be developed for more than 14 days. The case files of those involved and who are suspected of committing crimes had been sent to the Ministry of Public Security, an unnamed spokesperson for the investigation team was quoted by Xinhua as saying.